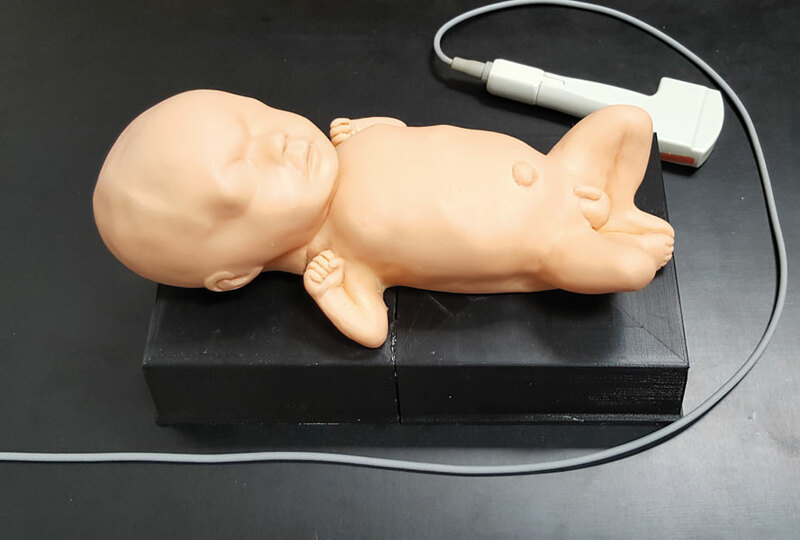 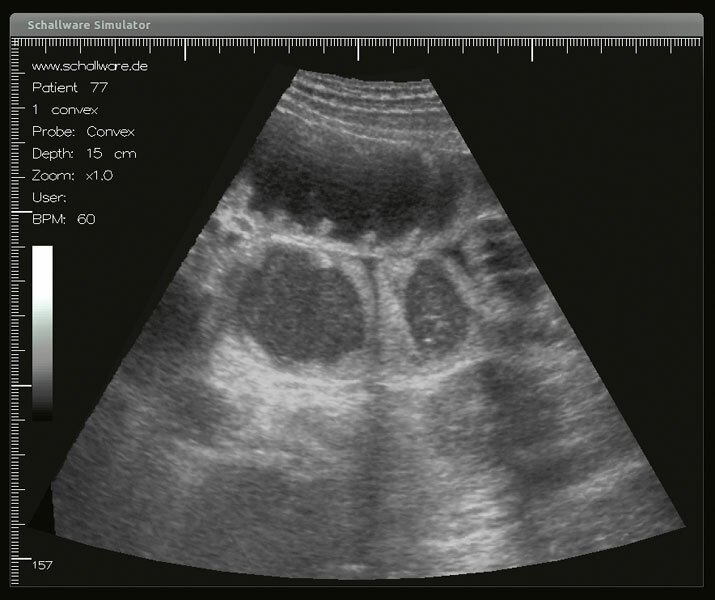 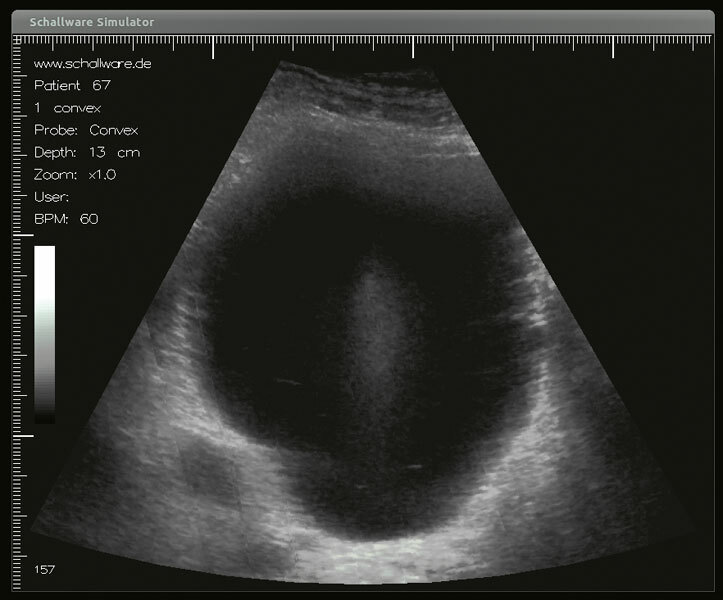 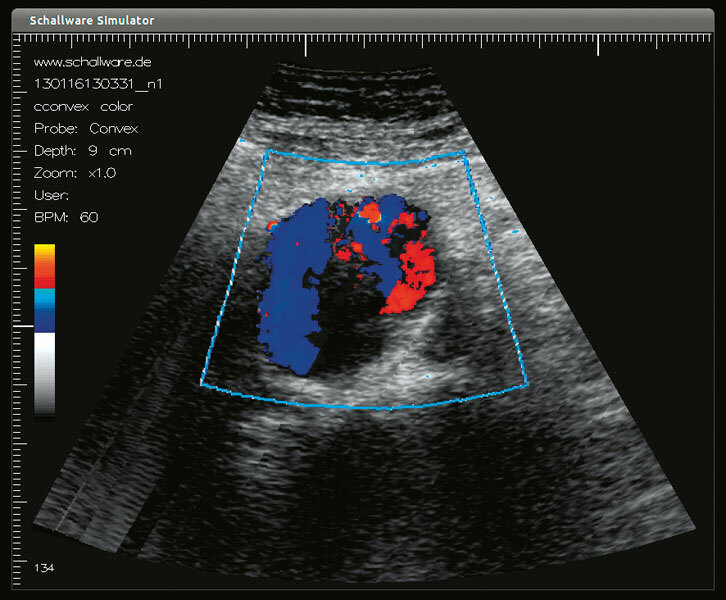 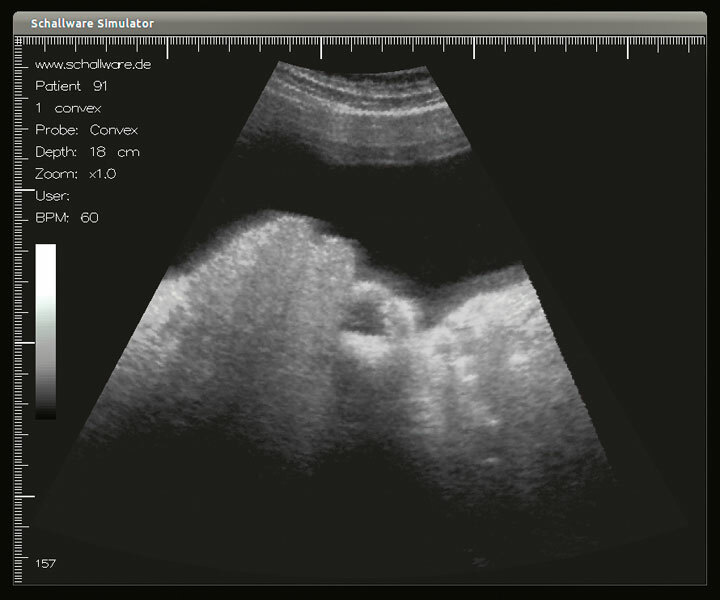 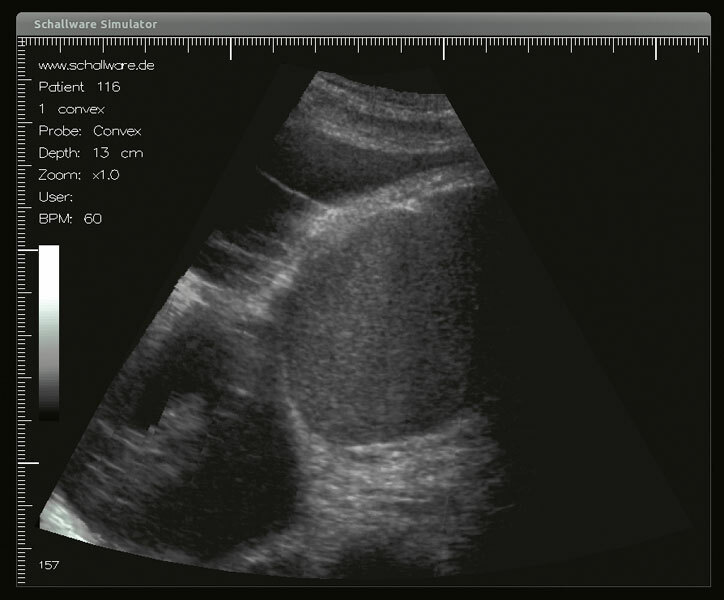 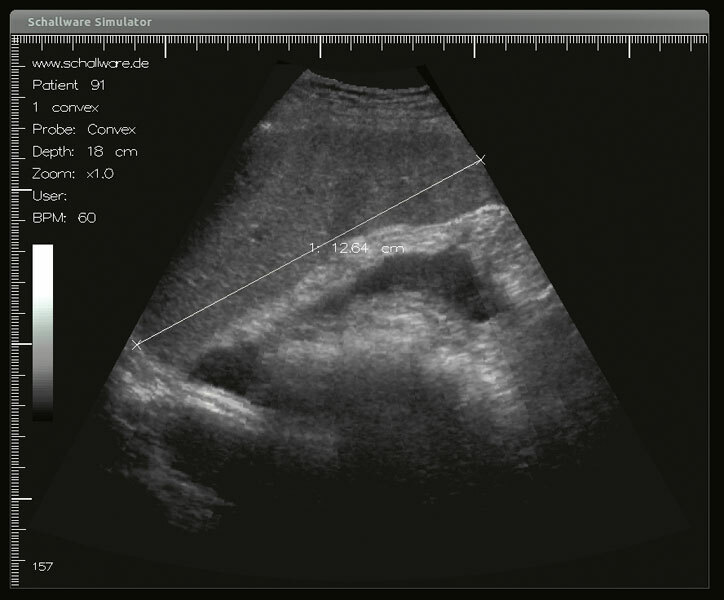 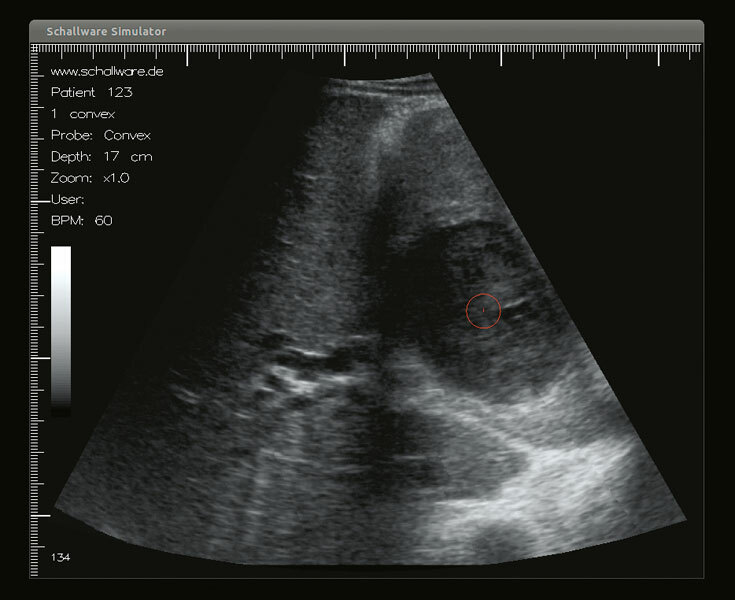 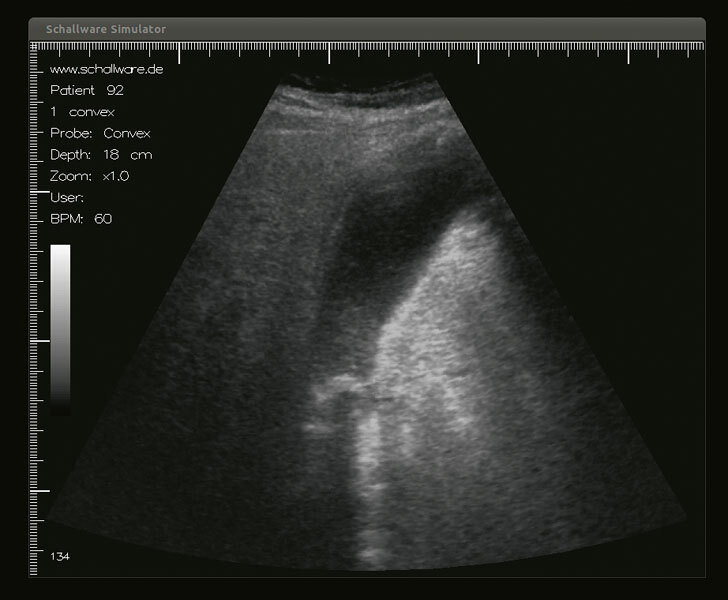 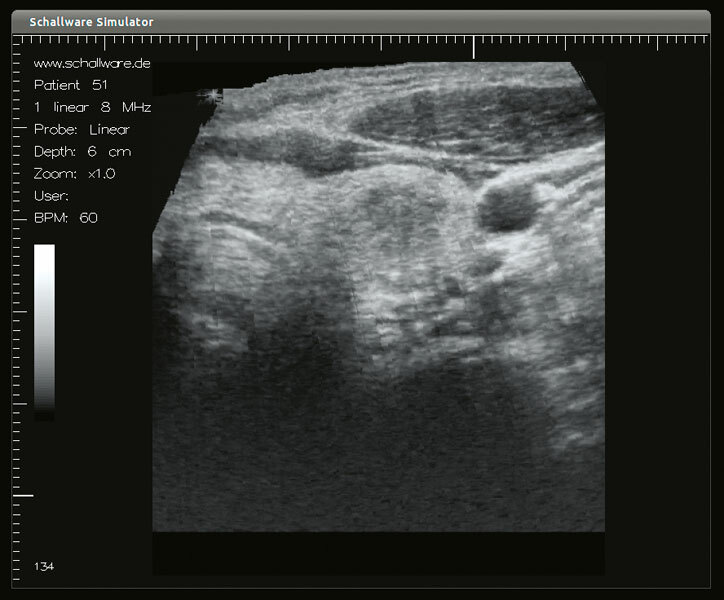 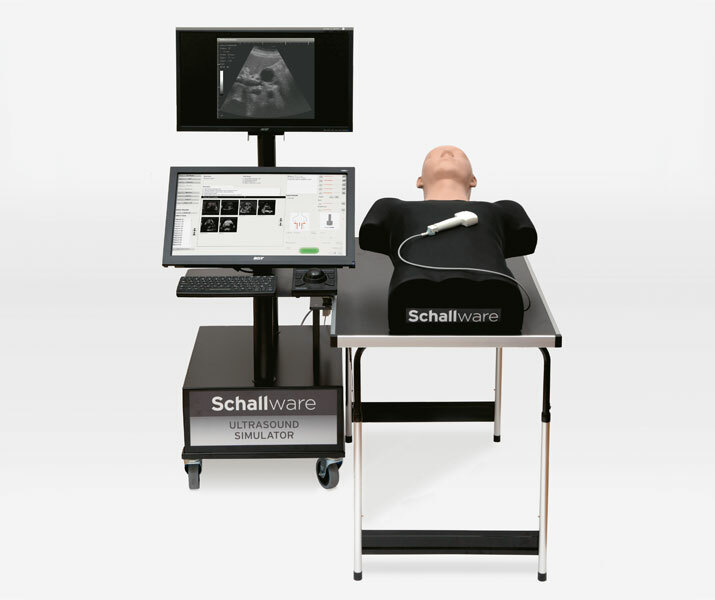 The core of Schallware’s pathology database is the internal medicine element consisting of original ultrasound data (3D volumes). 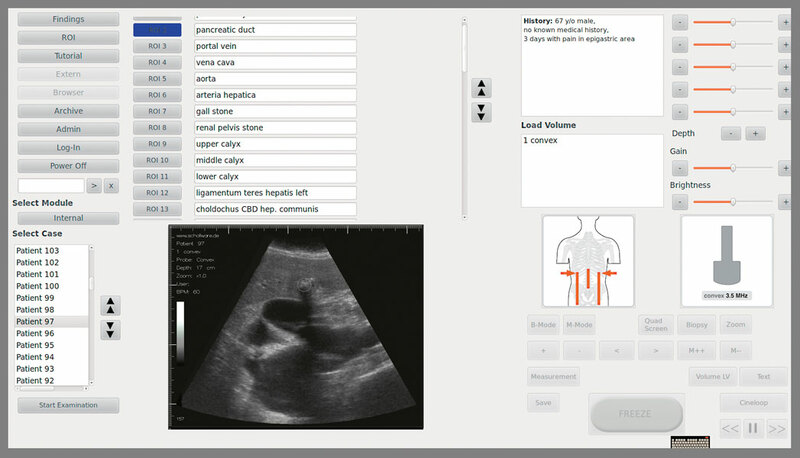 Other modules include abdomen, gall bladder, emergency and blood vessels. 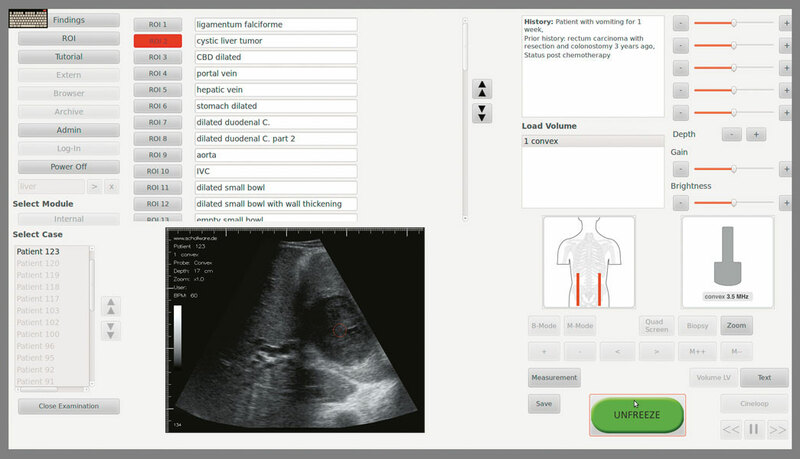 About 250 cases are available for internal medicine, each available with its own data set. 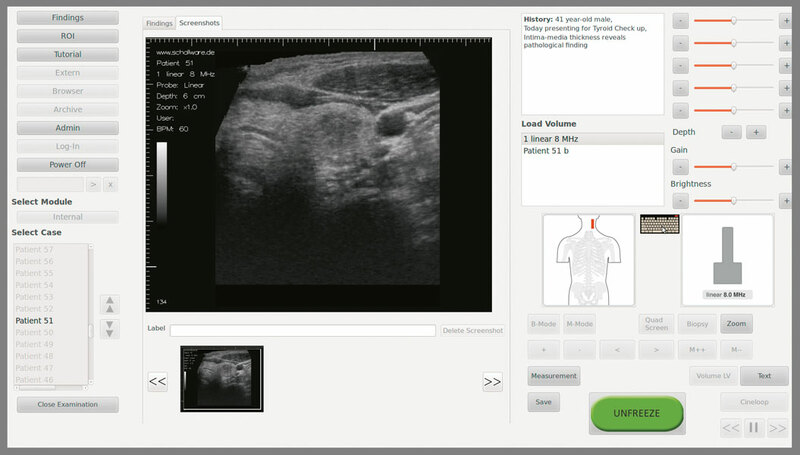 This means that each patient represents a single case, consisting of up to 9 volumes. 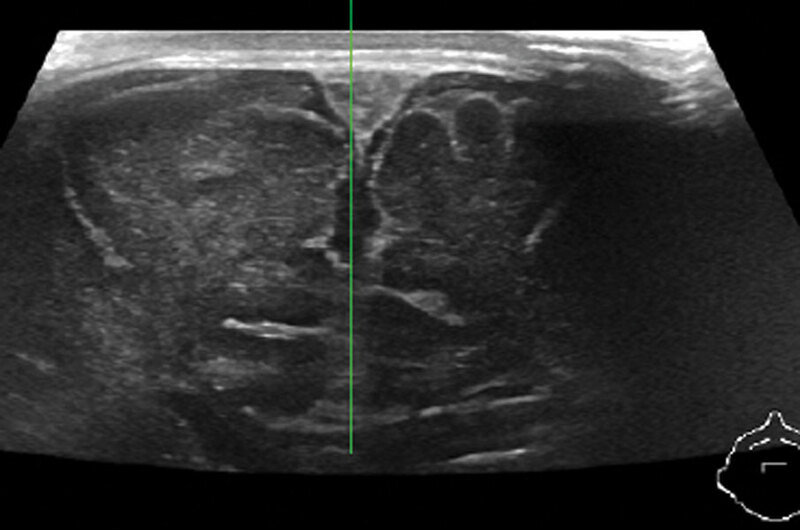 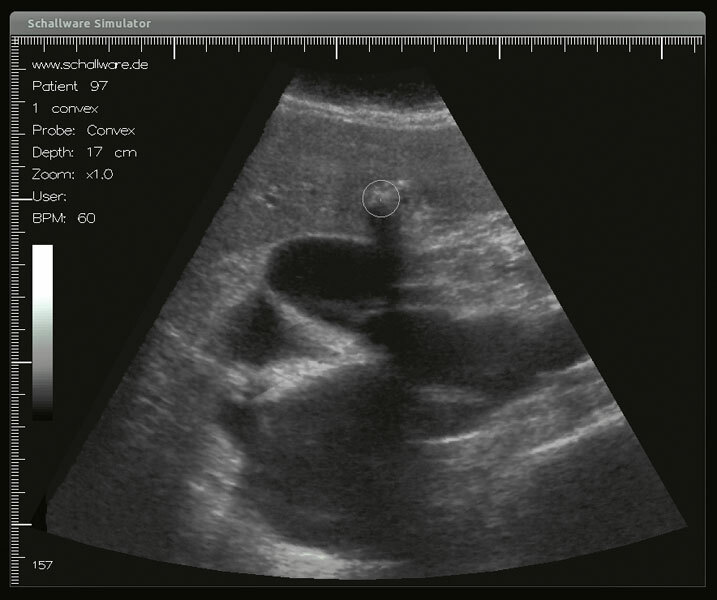 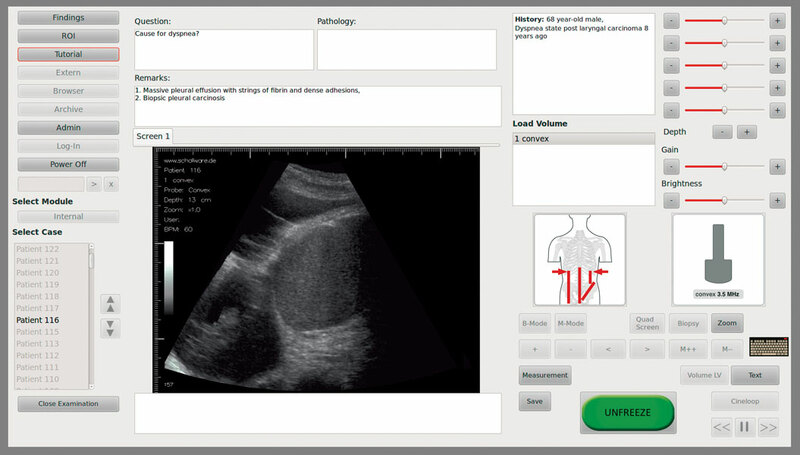 You have the option to switch from one volume to the next and scan the patient’s entire abdomen and flanks. 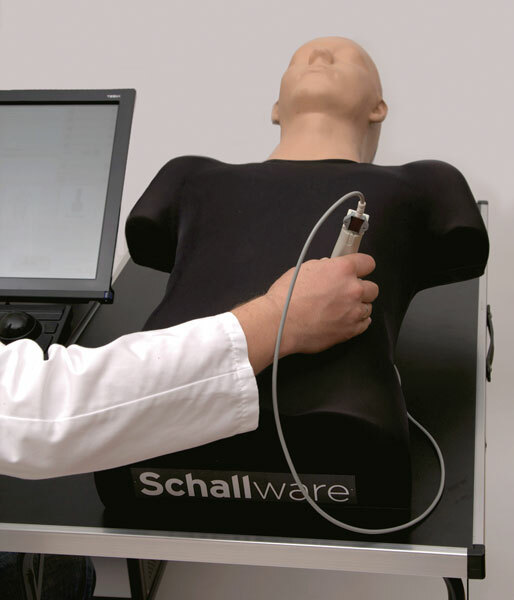 All volumes are created with Schallware free-hand technology in high-resolution quality. 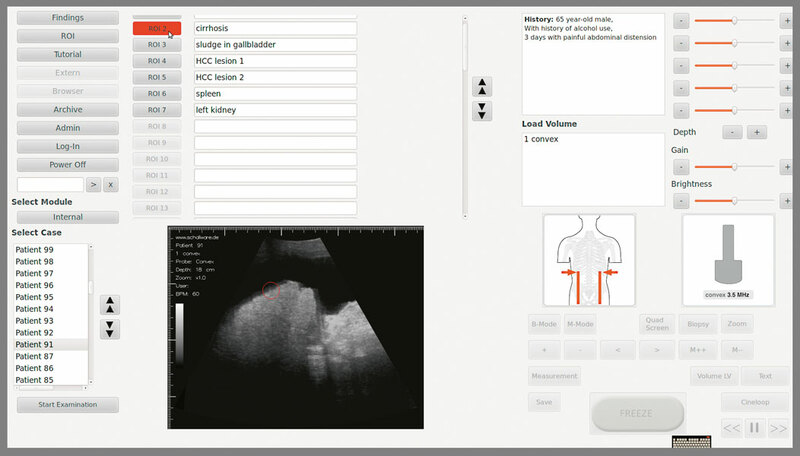 Because you have access to full-patient data, each case can be used for different diagnostic tasks. 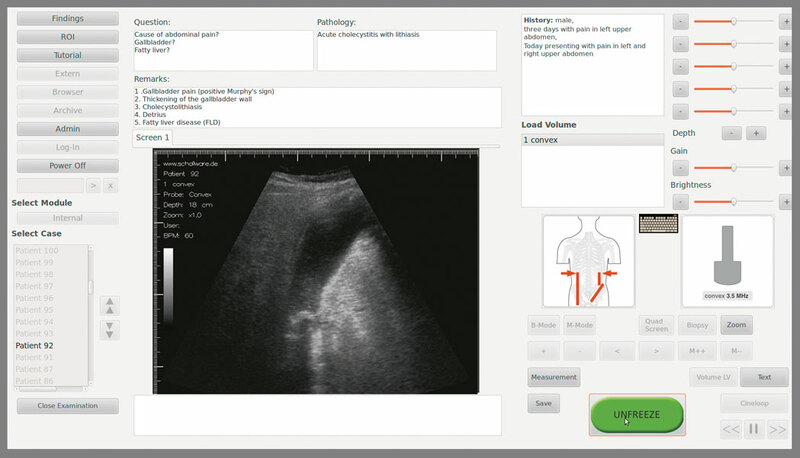 You have the option to examine several pathologies in one case, find the cause of a patient’s pain or the initial disease that lead to pathological developments. 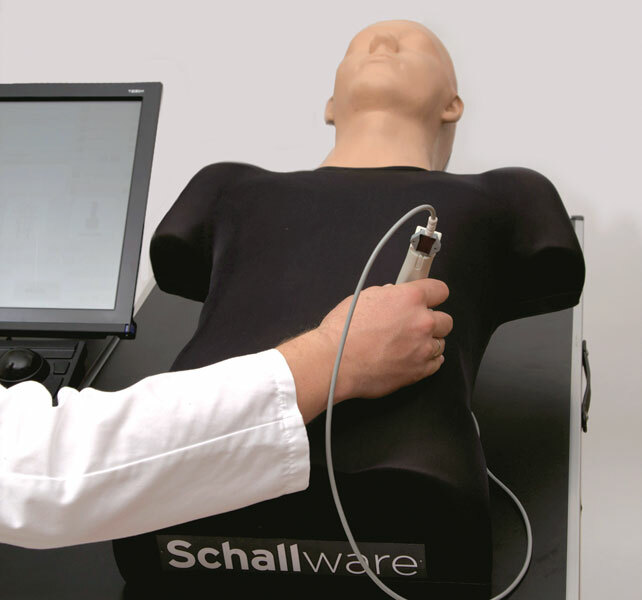 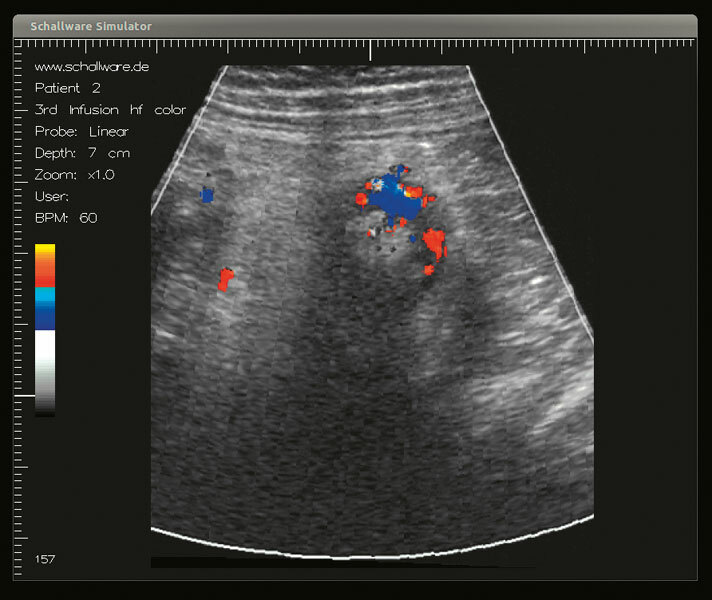 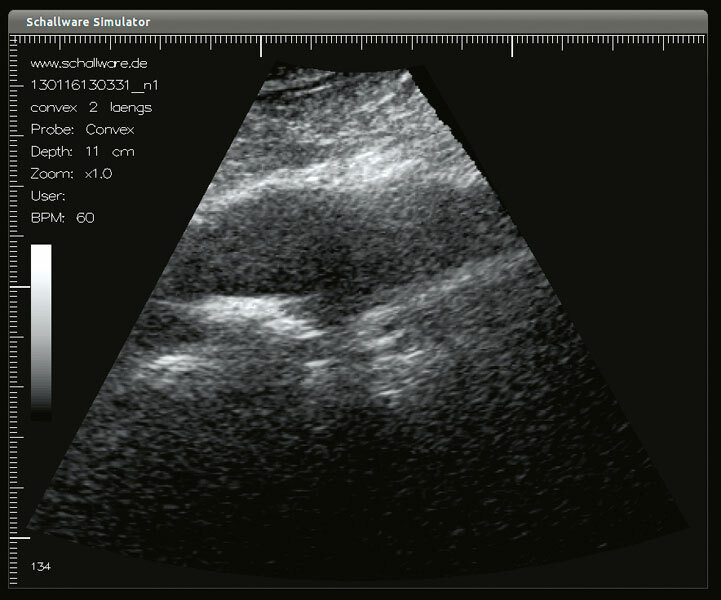 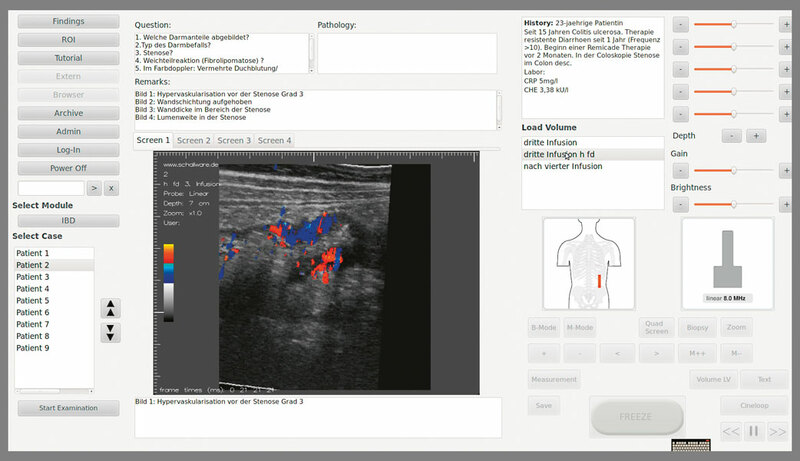 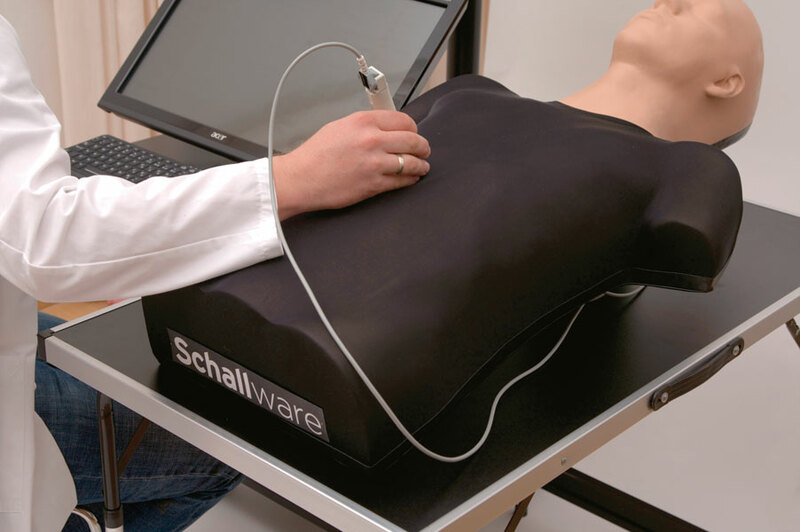 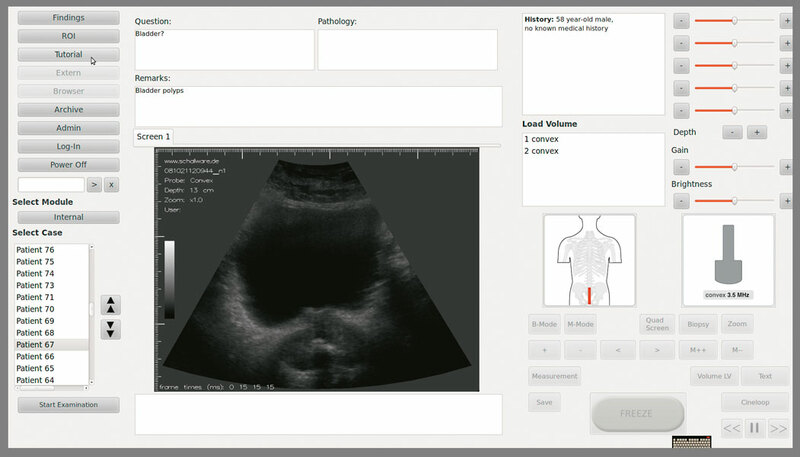 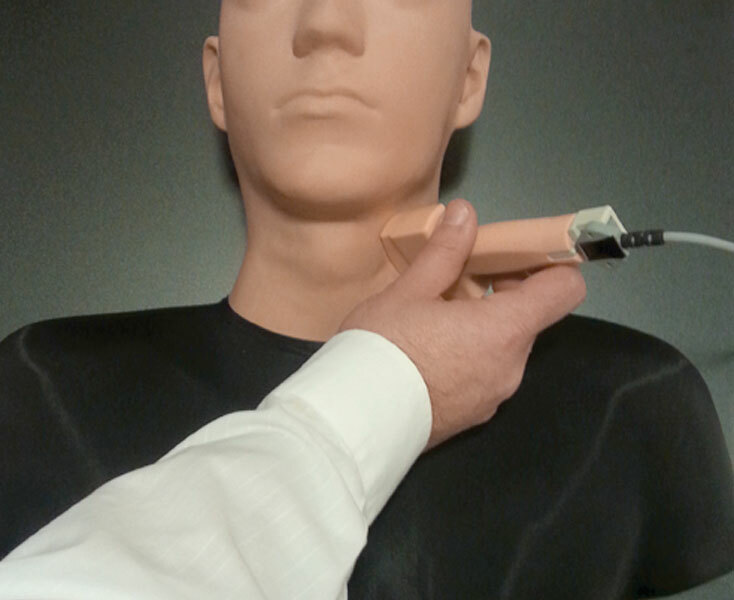 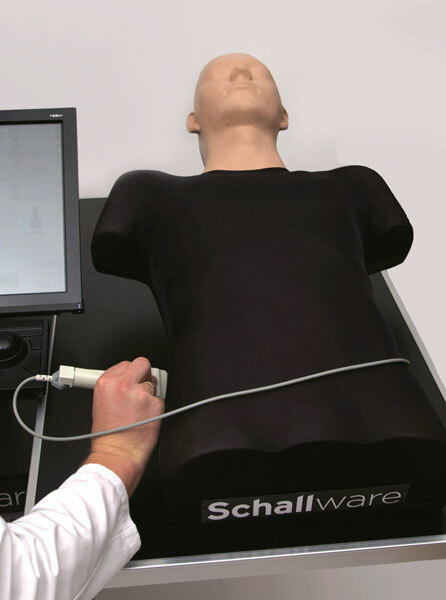 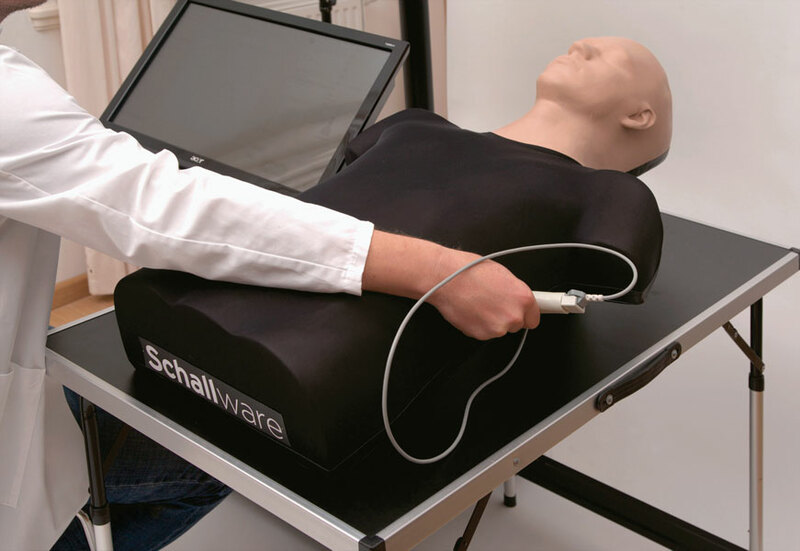 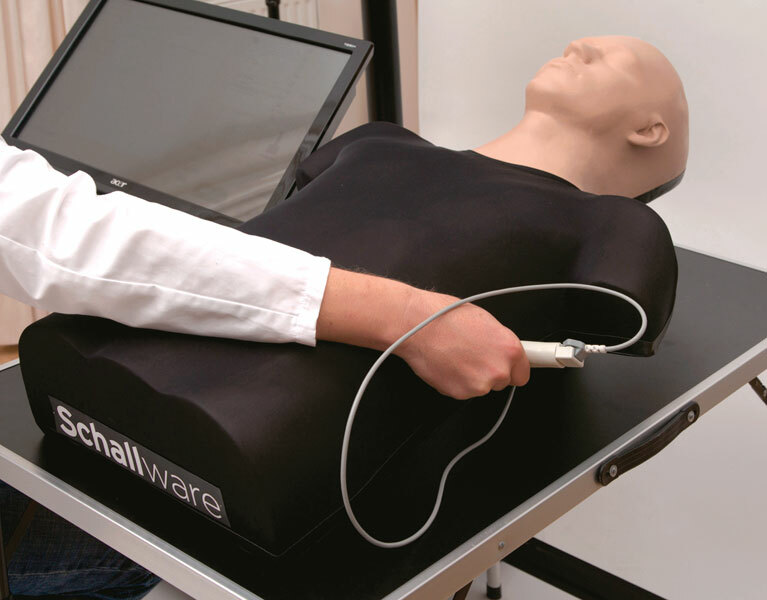 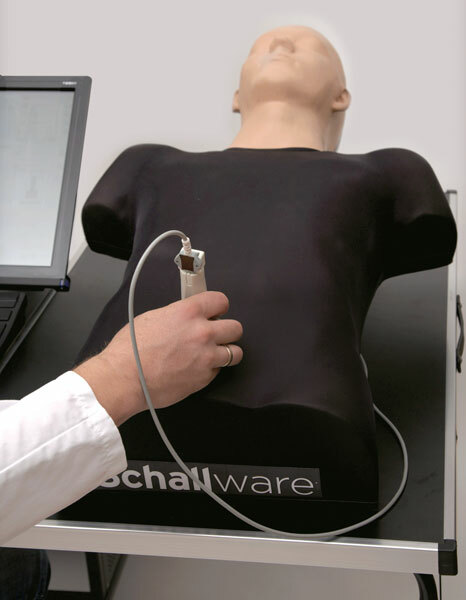 The Schallware Simulator allows real diagnostic training for the entire range of possible pathologies. 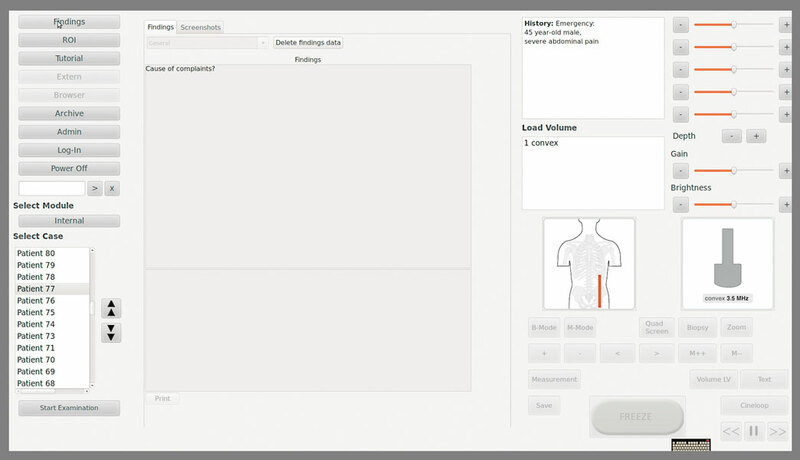 In addition to this, you can even define your own submodules. 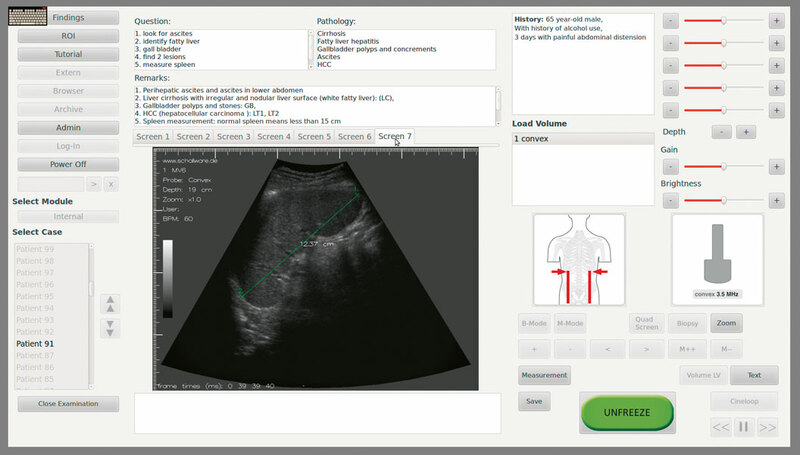 Your favourite cases can be found by means of a keyword search machine.